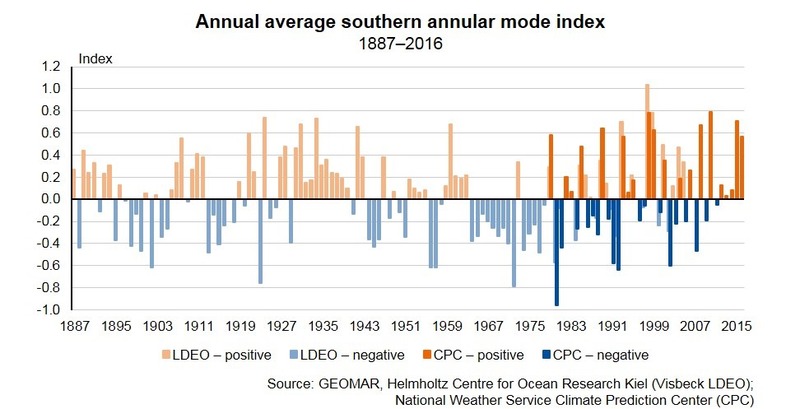 Note to the BBC – the Southern Annular Mode (SAM) has nothing whatsoever to do with climate change. Instead it is simply a natural climatic cycle, just as the PDO or AMO are. The population of krill has been affected by other factors over the decades. When commercial whaling was large scale in the early years of the 20thC, the population of krill would naturally have thrived. Fishing is the major industry in Antarctic waters. Hundreds of thousands of tons are landed each year. Antarctic krill (E. superba) support the largest fishery (Figures 5 and 6). In the 1970s, development of the commercial krill fishery was facilitated by heavy fishing subsidies in the USSR, which became the most important krill-fishing nation during the 1970s and the 1980s (Nicol and Foster, 2003). 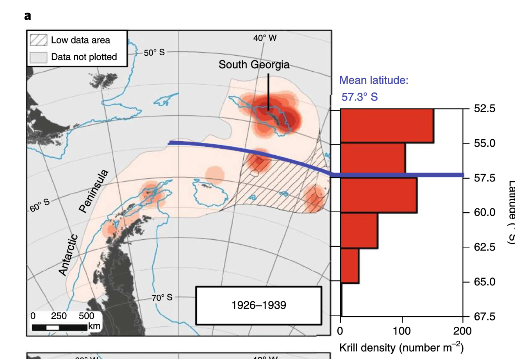 FAOSTAT show how the harvest of Antarctic krill grew from a figure of 4t in 1961 to over 500,000t. Even though harvest dropped back in the 1990s, the damage had already been done. Most of the fishing takes place in the Scotia Sea, which this new study has identified as the main area of decline. However, although the actual study makes vague warnings about what a warmer climate might bring in future, it provides no evidence that global warming has had any effect on the current situation. 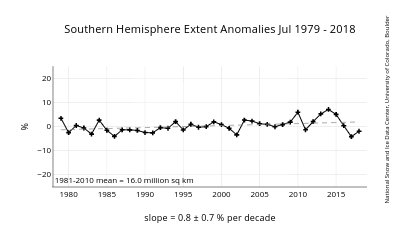 Indeed, on the contrary Southern Ocean SSTs have been dropping since 1980, and currently are below the long term mean. 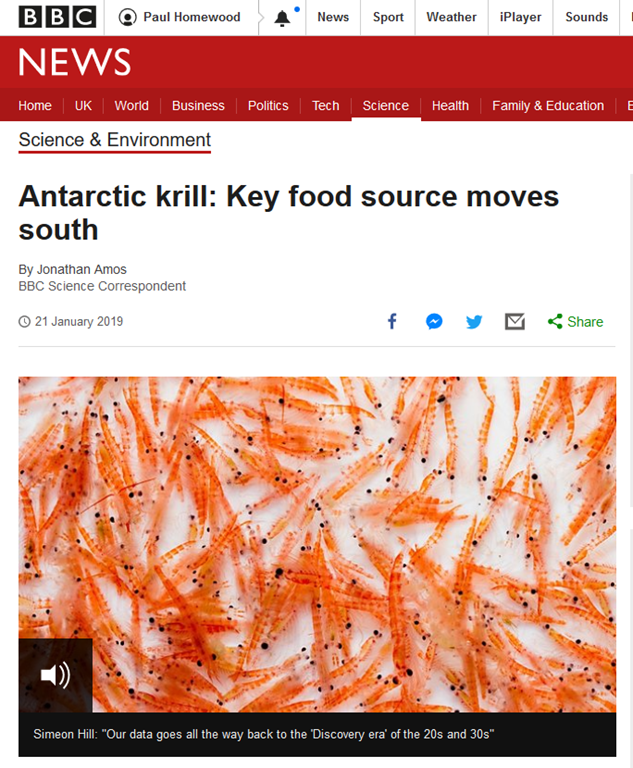 There is no evidence in this study to show that the population or distribution of Antarctic krill has been affected by global warming, or will be in future. Goodness me, Paul…. how the Green Blob MSM must hate you! Whatever breathless new “scientific” scam they report, you just forensically dissect it and expose their incompetence and/or carelessness. this has been going on for 30 yrs. It’s now got to the stage of …’it’s on the BBC therefore it’s probably untrue’. “Margaret McBride, from the Norwegian Institute of Marine Research in Bergen, has written a comment article on the research in the same edition of Nature Climate Change”. She didn’t mention Norway’s krill harvesting industry. First thing that entered my head, moved south or fished out? 1) if the numbers given in wiki are any guide, then fisheries are not an important cause of population change (population estimated at 500 million tonnes, and fishing (human kind) at 100 thousand tonnes/yr). I had thought that fishing was more significant, but it seems not. 2) reaching for my handy copy of “The Open Sea: the World of Plankton” by Alister Hardy (1956), (yes, really) I find that the daily ascent and descent of the krill enables them to maintain their geographical position. They travel north in the surface current by night and travel south by day in the reverse current. (Maybe this knowledge has been superseded). 3) this kind of study worries me, not in fear for the krill or the mammals and birds they support, but because if such a study was done and did not find such a shift, it would not merit publication. I am not suggesting any impropriety of course. 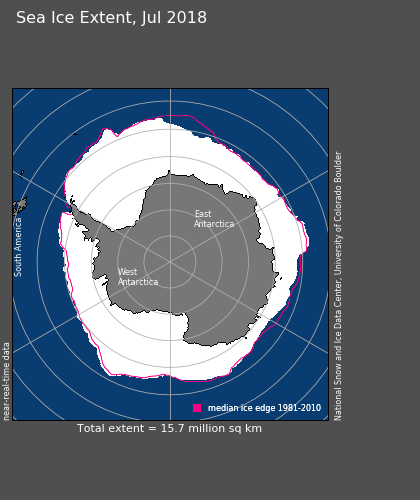 But just how much warmer is the Southern Ocean than 80 years ago? (I think it is a red herring to look at recent temperature anomalies). 4) the productivity of the Southern Ocean is based upon sunlight (and nutrients that accumulate in the winter & presumably cycle). Therefore unless cloud levels have changed, productivity is the same now as in the 30s. This raises numerous questions, for example have there been shifts in phytoplankton communities, or have krill been displaced by salps (a kind of tunicate)? 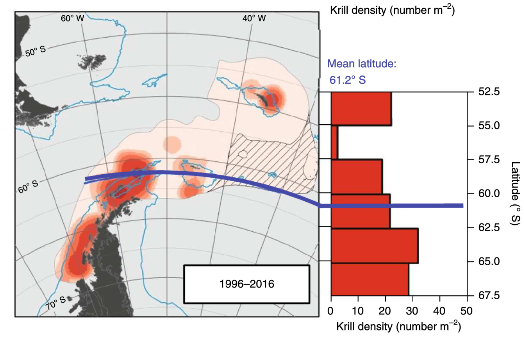 5) any effect on krill would have to be permanent for such shifts to maintain, because they multiply so fast that a depleted population in one year would be back to normal the following year unless the same perturbation was in place. But “Kill Krill” is an even better slogan than “Kill Bill”, irresistable it must be for the activists. Expect to hear shouts of “Krill Killer!” at the next COP meeting. How are the plankton levels? They might be a better indicator of change. Thank you for your perseverance in dissecting the propaganda.